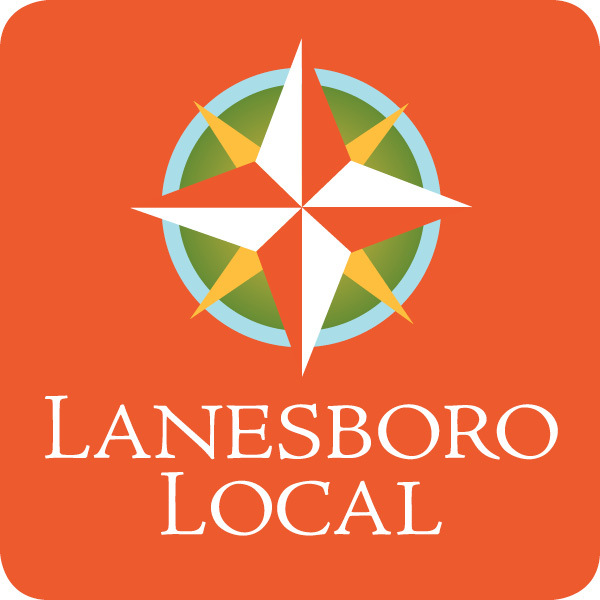 Growers and Producers | Lanesboro Local, Inc. The Complete List of Growers and Producers connected with Lanesboro Local can be found below. Click on any image below for additional information on the producers. Eagle Bluff Environmental Learning Center, Inc.
Kappers Big Red Barn, Inc.